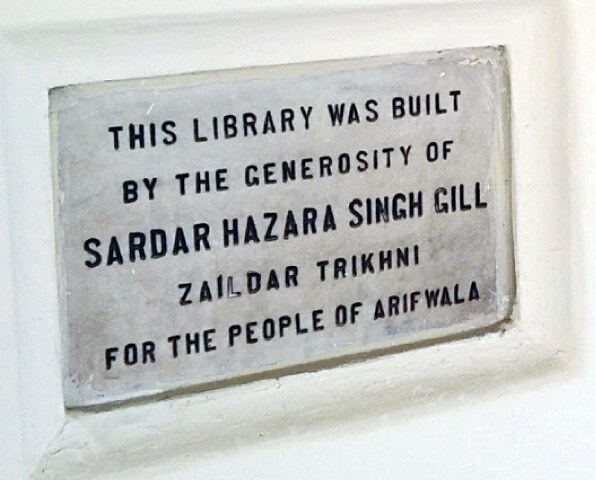 SAHIWAL: A public library established in Arifwala city about 80 years back in the British era has been renovated with Rs0.6 million, courtesy a local philanthropist and a young bureaucrat. The idea to restore the library, presently called Allam Iqbal Library, on the School Road, was conceived by Arifwala Assistant Commissioner Muhammad Altaf, and materialised with the funds provided by a local philanthropist Chaudhry Tahir Iqbal Jutt. The library was called Brander Library and the road it was situated on was Brander Road. It was named after a British Lady Joan Brandar; wife of an officer, George Brander, who served the Indian Civil Service from 1923 to 1947. The names of the road and the library were changed later on. The total land of the library, established 80 years back, is five kanal marked by a boundary wall which is still intact in its original shape while it’s hexagonal building covers 17 marla. An old image shows the library building in red and cream colour surrounded by green lawns. Replying to a question about how the initiative was taken Mr Altaf said: “While serving in Arifwala for the last nine months I came across the old building of the library in the middle of the city and it was in bad condition. I noticed the youth visiting the library for newspaper and book reading and some were seen busy studying for competitive examination. The building needed repair and so I decided to renovate it”. To materiliase the project, Mr Altaf got local philanthropist, Tahir Iqbal Jutt, a resident of Qaboola, in the project. He is a businessman having trading companies of oil and medicine. Talking about the future work, Assistant Commissioner Altaf said he was planning to secure Rs2.5m more from the local development to construct a new block adjacent to the old building of the library. This will accommodate more readers coming in library. Mr Jutt, himself fond of books and a passionate reader, said that he wanted to revive book reading culture in the city. “I believe that prevalent IT gadgets and social media were taking the youth away from books. This library will open a window for the youth to move back to the book reading culture. 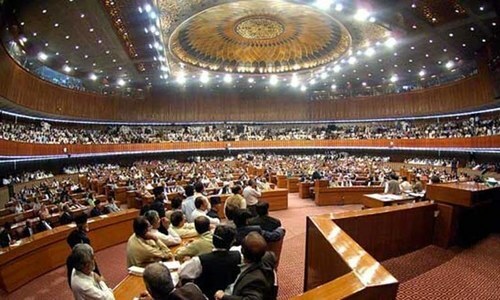 Hence, I provided all the seed money needed for renovation,” Mr Jutt said. He added that he had a plan to the link library with the Internet and bring in two computers for readers’ use. About 50 to 60 readers visit the library daily now but it still needs funds for new books and furniture. 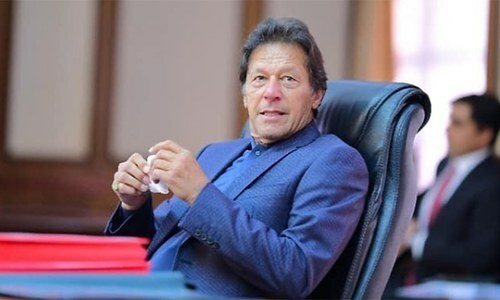 Mr Altaf has a plan to seek help from publishers or philanthropists to donate books on the subjects that readers are most interested in like history, literature, philosophy, psychology and sociology. @Jo Yes. For the public to see the before and after effects. Thank you Mr. Jutt and Altaf for the noble initiative.